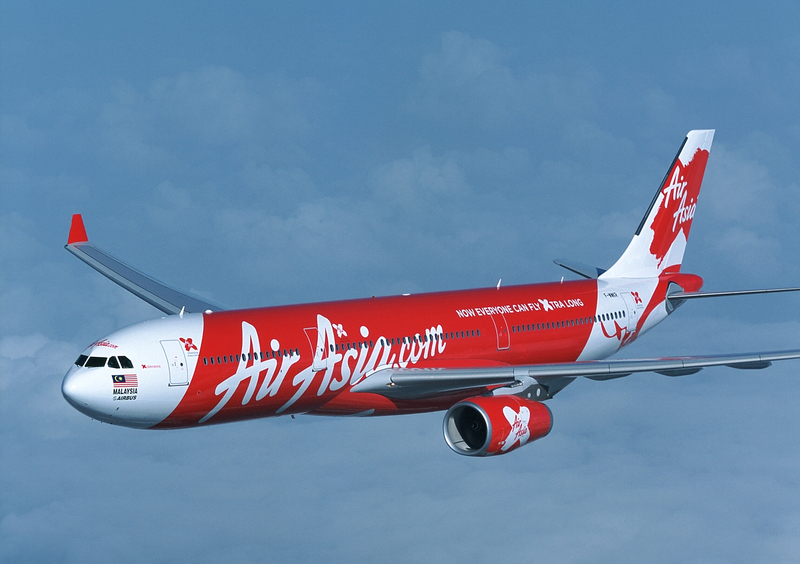 Extending Strategies for Low-Cost Carriers: South West Airlines and Air Asia. Imagine you are the owner/CEO of a low-cost carrier (LCC) and you have grown your business extensively where you have achieved a level of market saturation where options for growth based on your existing business model are limited. This was the challenge facing the world’s biggest LCC, SouthWest Airlines in the US. A similar problem was faced by Air Asia – Asia’s fastest growing and most successful LCC. In Europe, Ryanair and EasyJet also have continued to expand and in some senses, the saturation level of their markets is some way off – the monthly proliferation of new flights from secondary airports suggests there’s some space left to go in Europe. Indeed, SouthWest and Air Asia have pursued different extension strategies faced with the rapid maturation of their business models. It’s important to emphasize that these airlines faced different constraints and contexts – SouthWest is a domestic, continental airline and Air Asia is an international, intercontinental carrier, nevertheless, it’s worth exploring how they went about their growth. I would suggest that Air Asia has attempted to develop a hybrid carrier model – integrating elements of both conventional LCC services with premium services of the traditional carriers. SouthWest was the first major LCC to introduce a frequent traveller program: Rapid Rewards that linked your ticket spend to the number of points you would receive. While the benefits are akin to traditional FFPs, Rapid Rewards is much more limited in scope across all dimensions. Since SouthWest does not have a premium cabin, there’s no business class seats, nor are there any VIP lounges either. Instead SouthWest has linked it’s BusinessSelect flight experience to its Rapid Rewards program by offering the perks of BusinessSelect to it’s ‘A-List’ and ‘A-List Preferred’ FFs. Perks include priority check-in, free WIFI on board and a premium drink voucher. SouthWest has equipped all their planes with leather seating and onboard comfort that exceeds many of its domestic competitors. While that’s not saying much in a US domestic airline context, it certainly provides a differentiated advantage. Moreover, unlike many LCCs, they provide complimentary non-alcoholic drinks to their customers. Most LCCs charge you for any drinks. Despite SouthWest’s dominance of the US market, they have not as yet attempted to expand into intercontinental routes currently limiting themselves to Mexico and the Caribbean within the range of their 737 fleet. Nevertheless, an FT article back in June 2012, SouthWest announced an intention to expand into a new terminal at Houston International Airport in 2015 and to convert their booking system to Amadeus by 2014. “If you look at the domestic market, over the past 10 years domestic traffic in the US has been pretty stagnant. 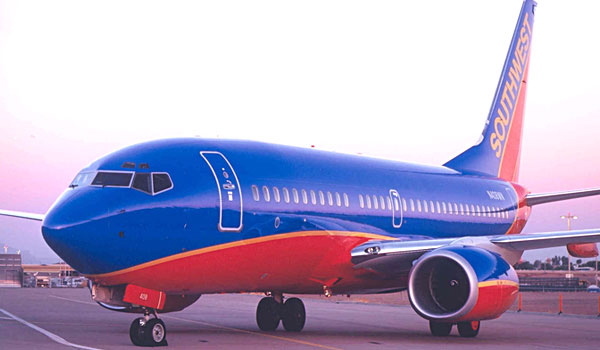 International traffic though is continuing to grow in both leisure and business destinations … So we are interested in all of that as an avenue to continue to grow Southwest Airlines.” Bob Jordan, Southwest’s chief commercial officer said in an interview for that article. As we will see below, Air Asia has become a LCC long-haul carrier and appears to be attracting others to do so such as Norwegian Express. Notable previous attempts at LCC long-haul included Freddie Laker’s SkyTrain transatlantic services and People’s Express who flew from the US to Europe. While the context was different, we can learn something from these previous attempts. A 2007 study entitled “The transferability of the low-cost model to long-haul operations” that examined the feasibility of LCC long haul suggested could only achieve a 20% cost advantage over traditional carriers compared to 50% on short/medium haul flights. This was due to the increased level of services required for long-haul flights and the additional complexities of running them (bigger aircraft, additional avionics contracts, pilot training/licenses etc). There have been more recent attempts (all failing) at long-haul LCC. Zoom Airlines was a Canadian transatlantic airline with its headquarters in Ottawa, Ontario. Zoom operated year-round scheduled services to Europe, as well as charter services to South America, Caribbean, and Southern United States destinations with Canadian tour operators. Zoom officially ceased all operations and filed for bankruptcy protection on August 28, 2008 because of its deteriorating financial position. A second LCC long-haul carrier, Oasis, offered non-stop service from Hong Kong to London and began a service to Vancouver in June 2007. In April 2008, Oasis’s announced that the company would cease operations after suffering an accumulated loss of HK$1 billion (US$128 million). Air Asia introduced a product for its long-haul services called Air Asia X which offered a enhanced ground services, “premium flat bed”, complimentary meals and drinks and enhanced ticket flexibility. This is largely because flights over six hours (a benchmark definition for long-haul flights) create demand for enhanced comfort on board. Can Air Asia X work? Well, many of the sources of cost advantage that an LCC currently possesses will be lost. Crew utilization falls and labour cost rises since you have to allow for overnight stays for cabin crew. Secondary airports used by LCCs may not have sufficiently long runways, and maintenance and handling support for less common long-haul aircraft may be not available or more expensive at these airports. In sum, most of the productivity gains on long-haul will come from high seat densities. History is not a good indicator of success for long-haul LCC. Investors in such endeavours should pay close attention to failures in the past. PreviousCan Flag Carriers Ever Hope to Make Profits?